Ahh, failed recipes. We’ve all been there, no? It’s been a while since I’ve shared a post like this. The last time before this one (also the only time) was back in early 2015. That definitely doesn’t mean that was the last time I effed up in the kitchen, but I don’t always talk about it here. And I think I should change that! So we’ll see how long that idea sticks. If it’s another year+ before the next fail post goes up, well, don’t be surprised, I guess! Do you remember back in May when I posted the mandarin orange tequila smash? In that post, I talked about my original plans to bake a cake, but I didn’t have enough sugar, so I made the cocktail instead. Then I went to try it again, but realized I didn’t have enough walnuts for the cake, but I did have enough to make the chocolate espresso pie bars, so I did that instead. After that? No mention of cake! I moved onto things like decrystallizing honey and grilled caprese sandwiches. 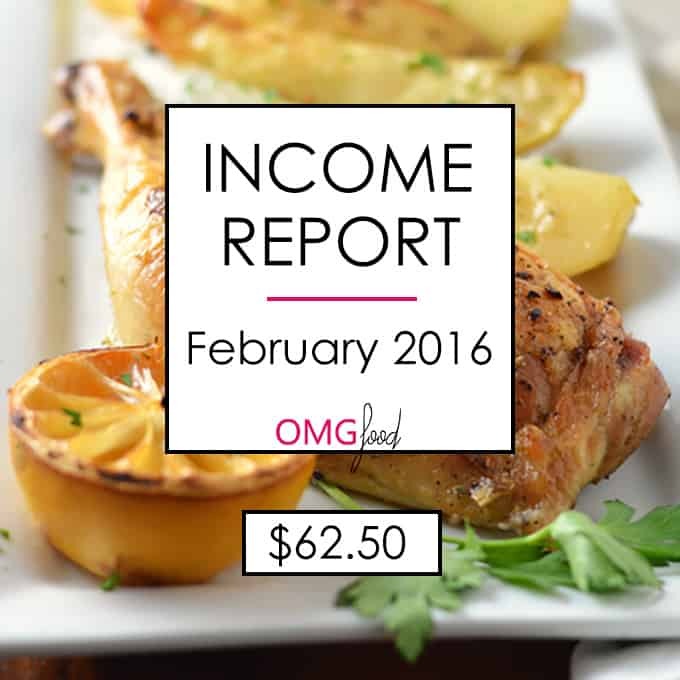 Heads up: some of the links in this post are affiliate links and services I use for OMGfood. 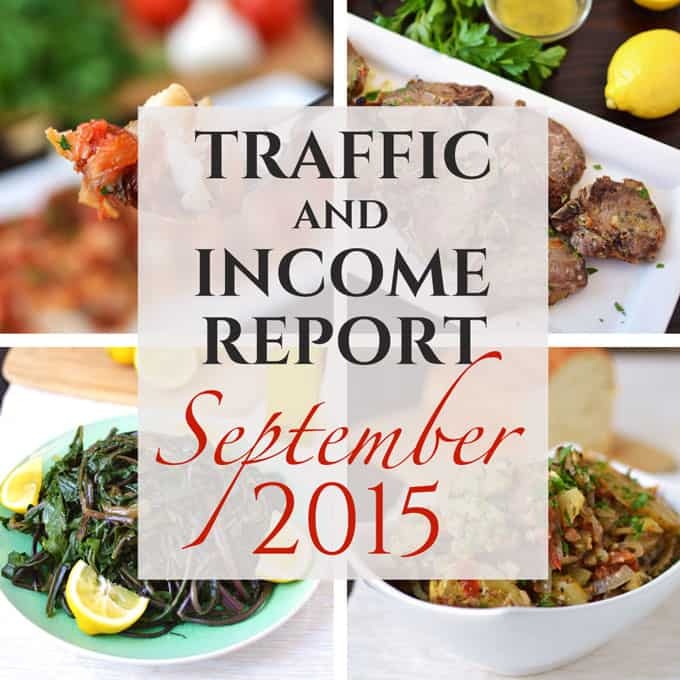 Welcome back to another monthly traffic and income report, where I share some information about blogging behind the scenes. I’m aiming to make a living from my blog someday and I want to share the journey there with you! It’s a slow climb for this blog, but I’m loving every step of the way. My goal with these posts is to share what I’m learning about taking my blog from hobby to business, in hopes it will help you with your own journey (whether it’s growing your own blog or whatever else). If the technical side of blogging doesn’t interest you, I understand. You want recipes, right? I’ll have something new for you to taste next time. The rest of you who are here to know about the fun behind the scenes, read on! 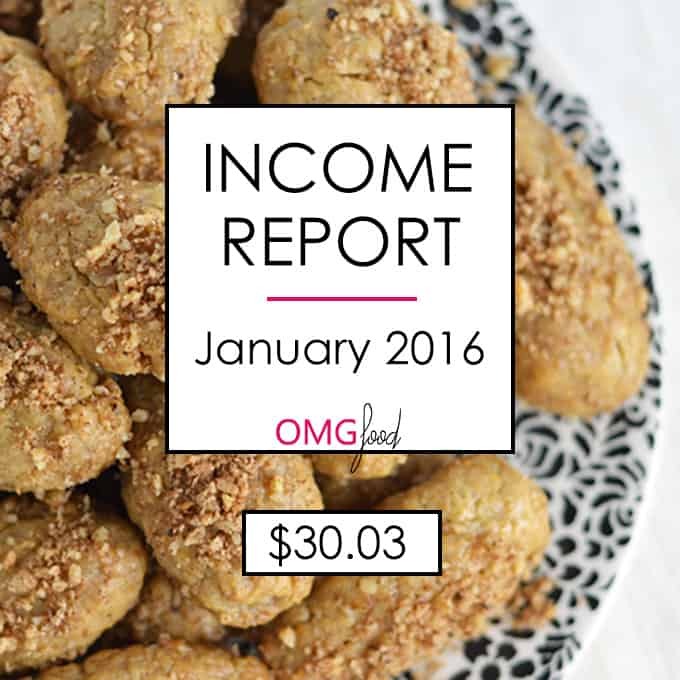 Welcome back to another monthly traffic and income report, where I share some information about blogging behind the scenes. My goal is to one day make a living from my blog and I want to share the journey there with you! My goal with these posts is to share what I’m learning as I go with growing my blog from hobby to business, in hopes it will help you with your own journey, whether it’s growing your own blog or whatever else. Hello, hello! 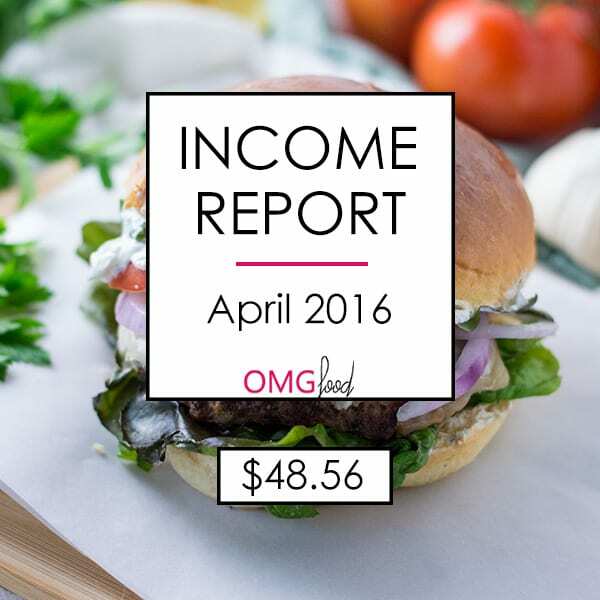 It’s time for another monthly traffic and income report, where I share some information about blogging behind the scenes. My goal is to one day make a living from my blog and I want to share the journey there with you! I know, it seems like I just posted one of these recently; January’s report came in slightly late and I only posted two recipes since then. Going forward, there will be more food-related posts in between these reports! If the technical side of blogging doesn’t interest you, no sweat. You’re more than likely here for some recipes, yeah? I completely understand! I’ll have a new recipe for you next time. As for the rest of you nerds, read on! Hello, friends! 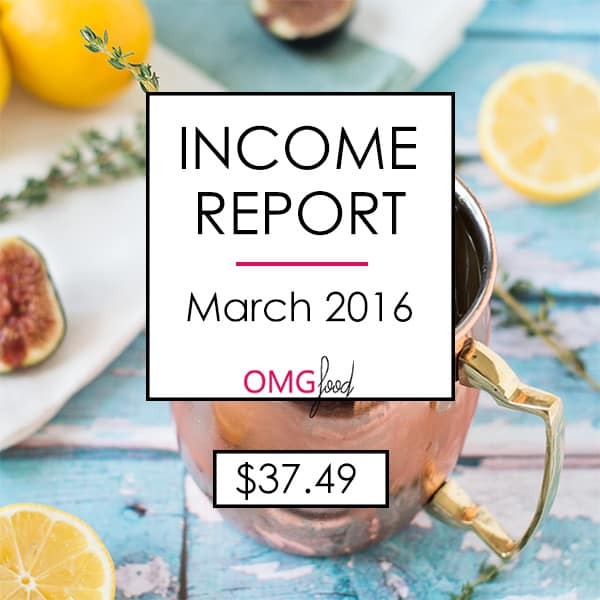 Welcome back to another (overdue) monthly traffic and income report, where I share some information about blogging behind the scenes. It’s been a while; the last post like this one was in September! I got a little lazy with keeping up with these posts, but I’m starting fresh and am glad to be back! 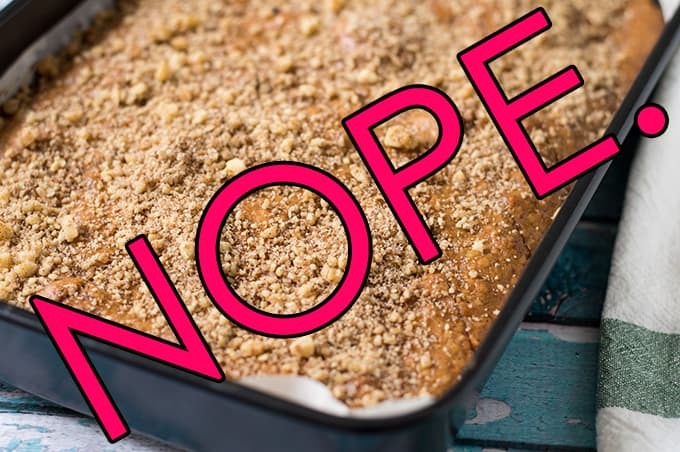 If the technical side of blogging doesn’t interest you because you’d rather check out some recipes, I completely understand! I’ll have a new recipe for you next time. As for the rest of you nerds, read on! 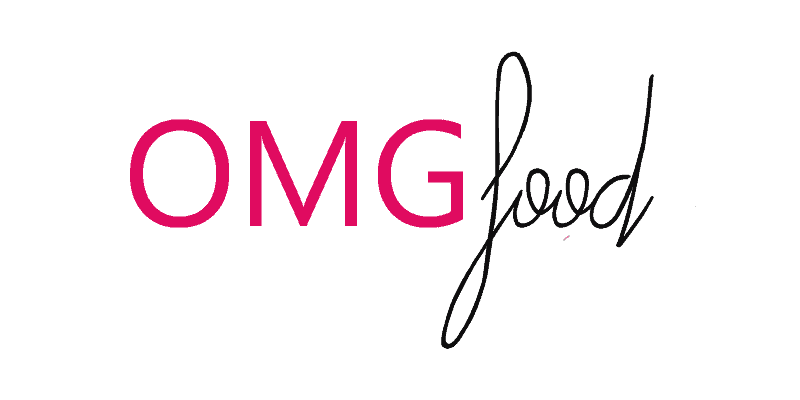 Heads up: some of the links in this post are affiliate links and services I use for OMG FOOD. Hello, friends! Welcome back to another traffic and income report for this little blog of mine where I share info about blogging behind the scenes: things that went right, things that went wrong, blog traffic, income, and expenses. My dream is to someday make a living off this blog and I basically have no idea what I’m doing. ¯\_(ツ)_/¯ Every month, I share my experience as I go in a post just like this one!